Lightweight and simple, the Spot Lite is great for shorter distances in the dark when you're not far from home. 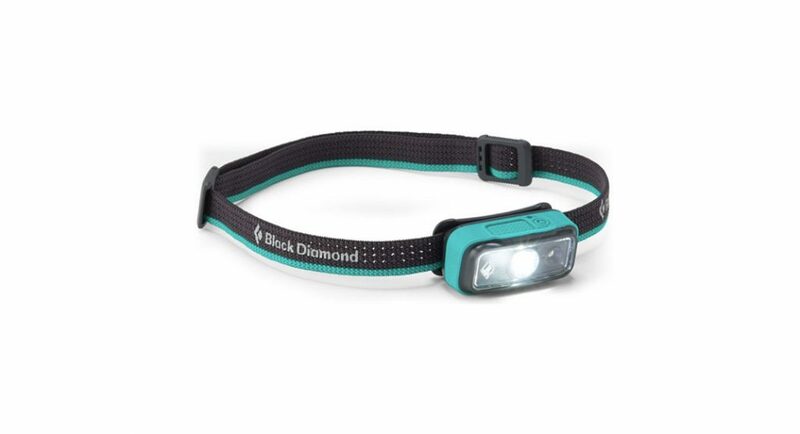 The days are getting shorter and the Black Diamond Spot Lite 160 Headlamp is ideal for early morning or evening runs. 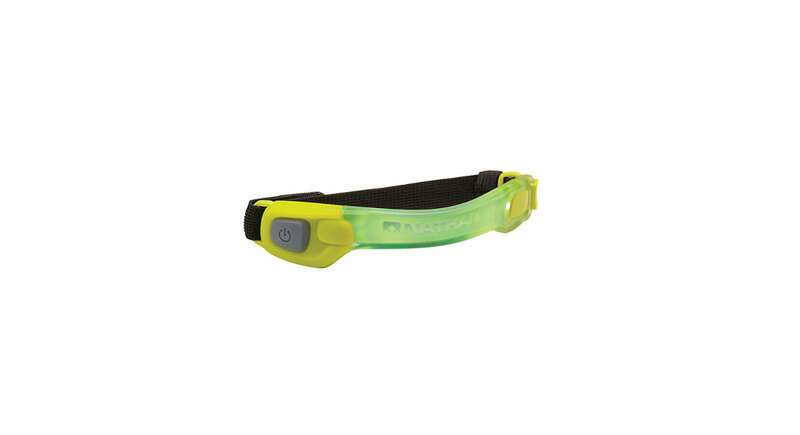 Weighing a mere 1.9 ounces, this headlamp is extremely lightweight and hardly noticeable while wearing. However, adjusting the tightness or lamp angle on the go can be a bit awkward as there is no top strap, so the adjustment requires two hands. Despite its simple design, the Spot Light has all the essential features including dimming, strobe and a red light mode. The headlamp performs in rainy conditions as well. With 160 lumens and a beam distance of 60 meters the Diamond Spot Lite is not the best option for the darkest of nights. However, operating on only 2 AAA batteries there is no need for charging and the small size of this lamp allows it to be easily stowed in a pocket or pack making it a great emergency lamp, backup light or go-to for shorter runs in the dark when you’re close to home. 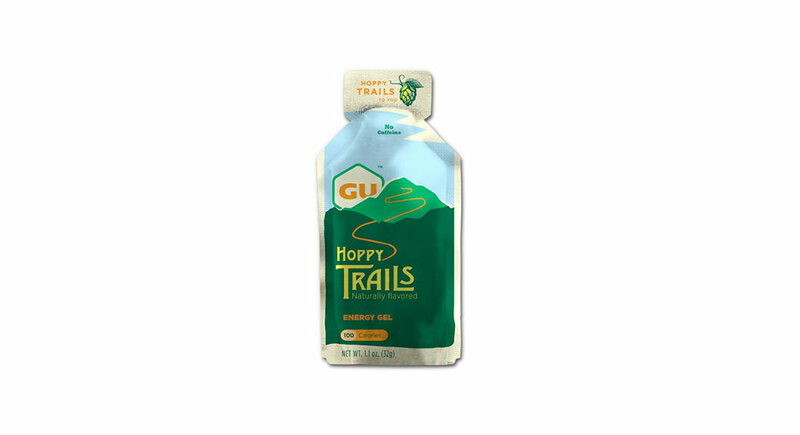 —Tara Richardson has placed first in the 2018 Collegiate Peaks 25 miler, 2018 Under Armour Mountain Running Series 50K on Copper Mountain, Colorado, 2018 GORE-TEX Grand Traverse Mountain Run & Bike 40 Miler and 2018 Under Armour Mountain Running Series 50K in Bend, Oregon. She runs about 70 miles per week. The more uphill the better, she says! She works as an exercise physiologist for cardiac rehabilitation.